When it comes to leadership, the tide is turning and a new type of retail CEO is emerging. In this new environment, it pays to be data-driven, socially conscious and inclusive. EQ (emotional intelligence) is prized over IQ and egos are no longer welcome in the boardroom. 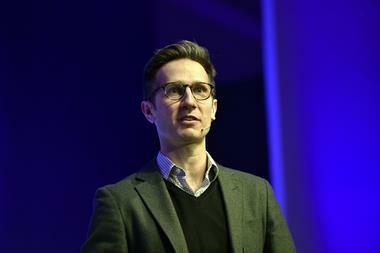 This shift in attitude is playing out in the news headlines as the behaviour of some of retail’s best known chief executives is being called into question. 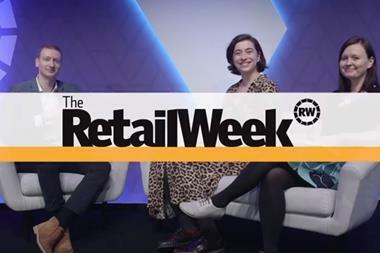 Retail Week’s major report CEO Futures examines what it takes to be a retail leader of tomorrow. In partnership with Salesforce, we have spoken to highly regarded chief executives leading through change today, as well as experts in the field who offer their view on the approach needed in the years ahead. 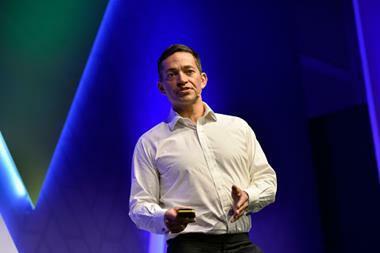 Why curiosity and collaboration are key to driving change. SalesforceSalesforce, the Customer Success Platform and world's number-one CRM company, empowers companies to connect with their customers in a whole new way. For more information about Salesforce (NYSE: CRM), visit salesforce.com or engage with us on social media. Analysis: Who are retail's next CEOs? 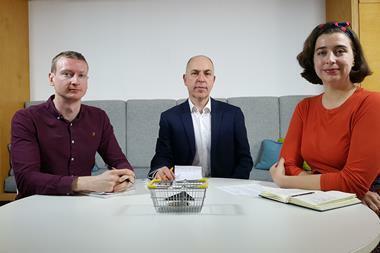 Retail Week speaks to the industry’s top headhunters to find out who will be in the next wave of retail chief executives. Consumers want instant gratification – are retailers ready? 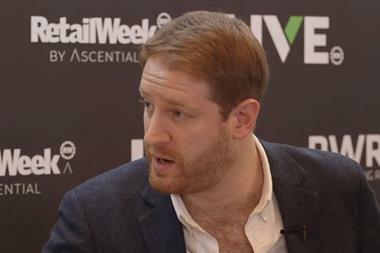 Ahead of a panel on instant gratification at Retail Week Live, Vera Hartmuth of Salesforce looks at how the desire for convenience is driving retail today.